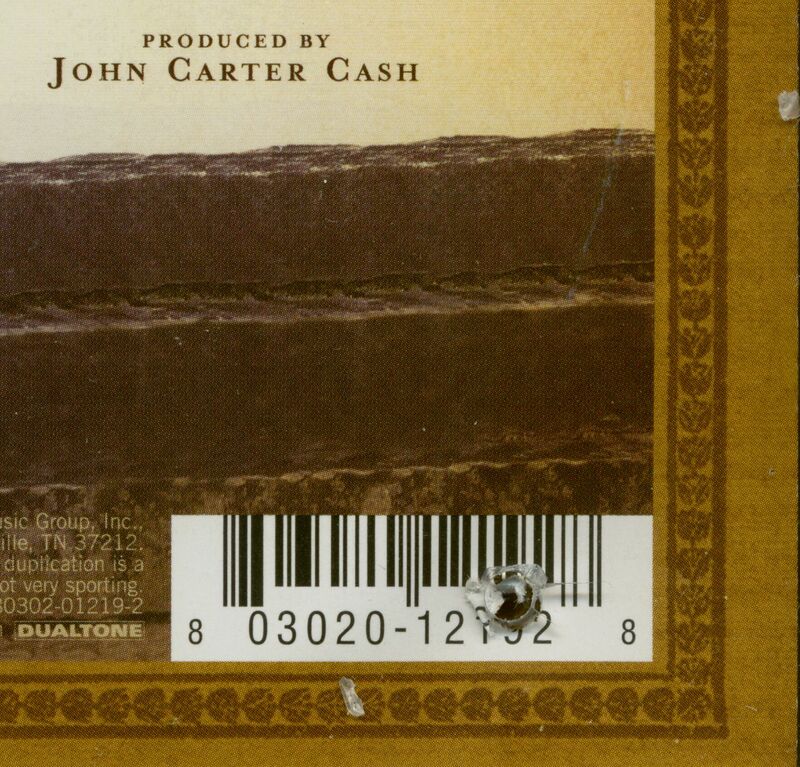 (Dualtone) 10 tracks (30:09) produced by John Carter Cash. 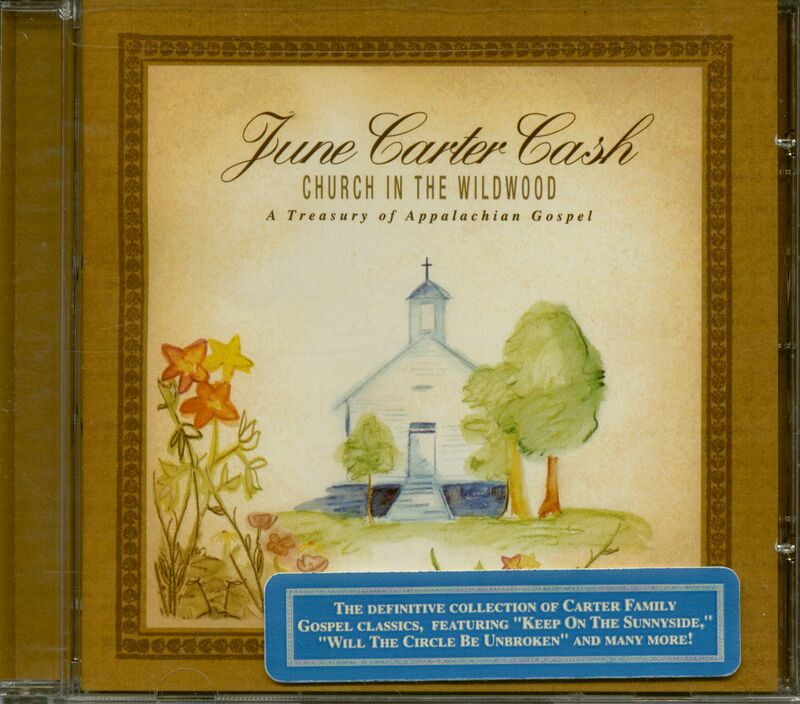 Featuring Johnny Cash, Janette Carter, Joe Carter and Dale Jett. Contains a 12 page booklet including all lyrics. June Carter Cash, who bridged several generations of country music history, died May 15, 2003 in Nashville of complications from heart surgery. She was 73. She had been critically ill after May 7 surgery to replace a heart valve. 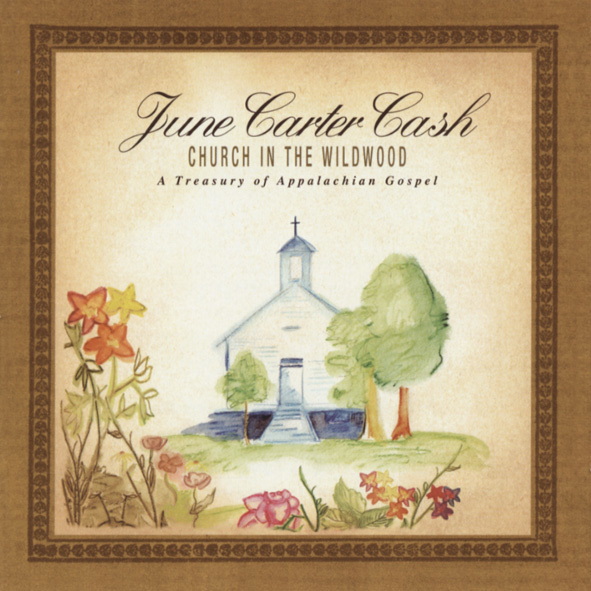 A singer, songwriter, musician, actress, and author, June Carter Cash performed with her husband, Johnny, on record and on stage. Their duets on Jackson and If I Were A Carpenter won Grammy awards in 1967 and 1970. June’s best-known song was Ring Of Fire, which she wrote with Merle Kilgore in 1961. It was first recorded as a folk song by June's younger sister, Anita. Johnny Cash transformed it into a No. 1 country hit in 1963, after hearing it in a dream with mariachi trumpets. The song has since been covered hundreds of times by Bob Dylan, Ray Charles, Blondie, and punk rockabilly group Social Distortion, among others. 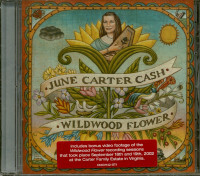 June Carter was born in Maces Spring, Virginia. Her mother, Maybelle, was in the Carter Family music act with her cousin, Sara, and Sara's husband, A. P. Carter. After the family act broke up, Maybelle continued with her daughters June, Helen, and Anita. The act was called Mother Maybelle & the Carter Sisters, with June playing autoharp, singing, and doing comedy. 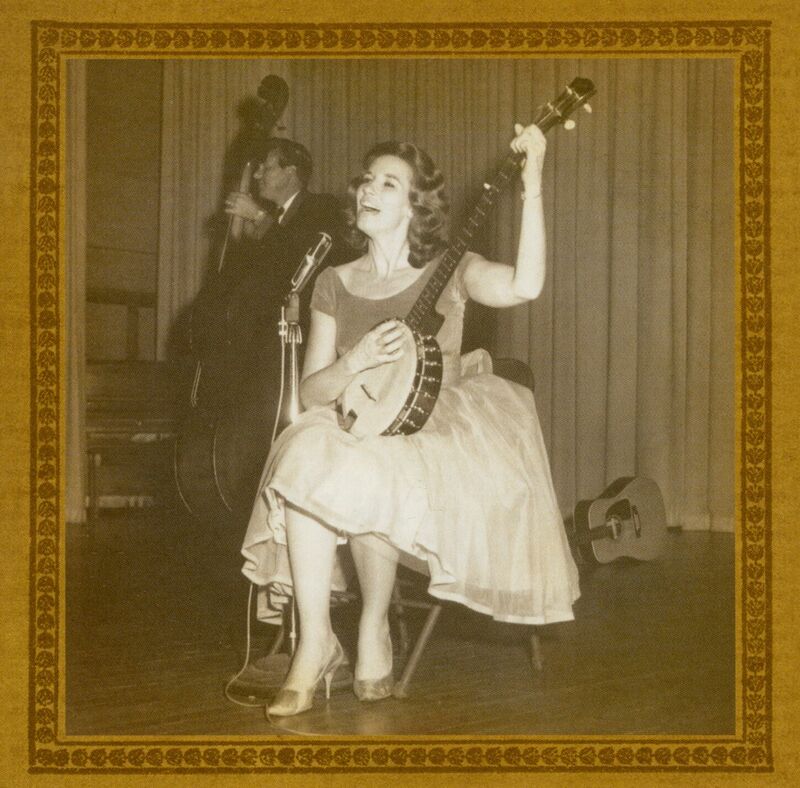 Starting in 1950, the Carters became regulars at the Grand Ole Opry, and moved to Nashville. June married country star Carl Smith, but the marriage ended, and June moved to New York to study acting with famed director Elia Kazan, who had seen her perform while scouting Tennessee for movie locations. In 1961, she turned down an offer to work on a variety show that had Woody Allen as one of the writers, agreeing instead to tour with Johnny Cash for $500 a week. Johnny Cash married June Carter on March 1, 1968 after proposing to her onstage in London, Ontario. In his 1997 autobiography, Johnny Cash described how his wife stuck with him through his years of amphetamine abuse: "June said she knew me - knew the kernel of me, deep inside, beneath the drugs and deceit and despair and anger and selfishness, and knew my loneliness," he wrote. "She said she could help me ... If she found my pills, she flushed them down the toilet. And find them she did; she searched for them, relentlessly.” In a 1987 Associated Press interview, Ms. Cash described her husband as 'probably the most unusual, fine, unselfish person I've known. There's a lot of power to him,' she said. 'I've seen him on shows with people with a No. 1 record or a lot of No. 1 records, but when John walks on that stage, the rest of 'em might as well leave.'" Through the years, June Carter Cash had many fascinating encounters. She was on television with Hank Williams and became the godmother to Hank Williams Jr. She was a close friend of Patsy Cline, and toured with Elvis Presley. In 1996, during a Johnny Cash show at the House of Blues in West Hollywood, she performed a song she had written that spoke of her personal odyssey. The poignant I Used To Be Somebody reflected on the passings of friends (it mentions specifically her encounters with Presley, James Dean, and Tennessee Williams, among others) and the fickle nature of fame. Ironically, the song about faded glory earned her a career revival 30 years after her retirement as a solo artist. The performance led directly to a new record deal and an album, 'Press On,' released in 1999. 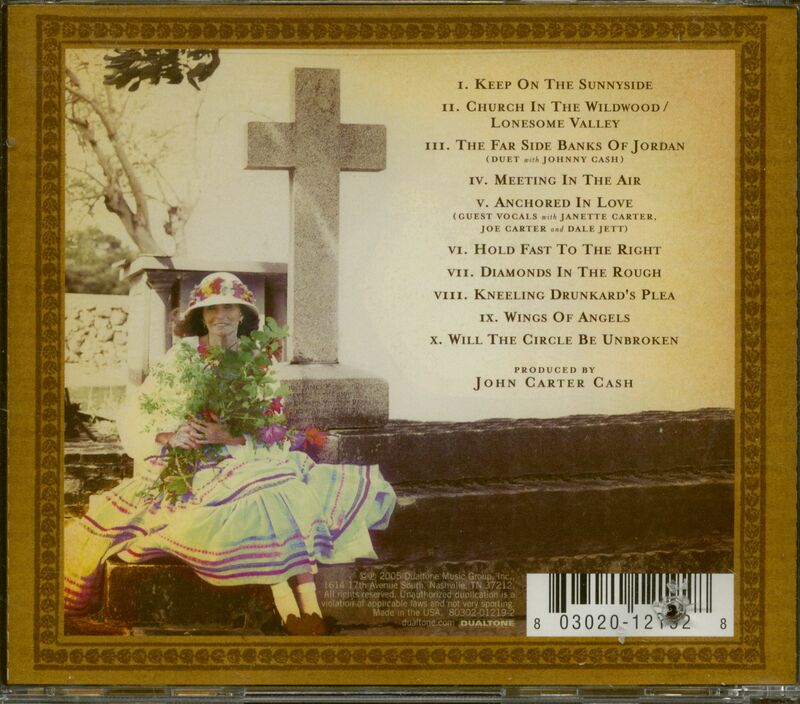 The collection, exploring moral dilemmas but laced with humor and steeped in rural imagery, won a Grammy as best folk album, the only solo Grammy of her career. 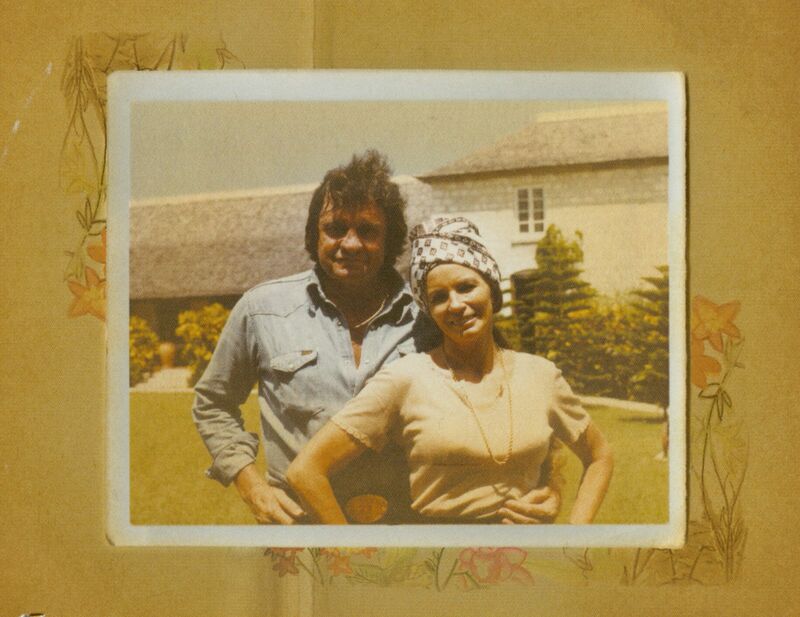 "I've been really happy just traveling with John and being Mrs. Johnny Cash all these years," she told the 'Los Angeles Times' in a 1999 interview. "But I'm also really happy and surprised that someone wanted me to make another album, and I'm real proud of what I've done." A witty raconteur, June Carter continued to take occasional acting roles, including the part of Robert Duvall's mother in the 1997 film 'The Apostle.' With her husband, she periodically performed at Billy Graham evangelical crusades. Johnny and June Carter Cash had a son, John Carter Cash, in 1970. She was also the mother of country singer Carlene Carter, whose father was Carl Smith, and another daughter, Rosie, by her second husband, Rip Nix. (Bear Family gratefully acknowledges the use of material from the Los Angeles Times, the Boston Globe, and Reuters in this story). 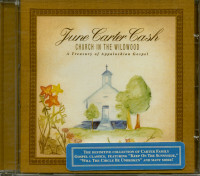 Customer evaluation for "Church In The Wildwood - Appalachian Gospel (CD, Cut-Out)"